All professionals in the urban world need to travel from one place to another. Traveling is also very important or those who are into business. Apart from that, one may want to travel for the joy of exploring the world. However, it would be important to make sure that you save money on the cost of air tickets. Traveling does come with a lot of expenses. Therefore, it would be best if you save money on flights so you have more to spend on fun family activities. There are a lot of ways in which you can make sure that you spend the least on air tickets. 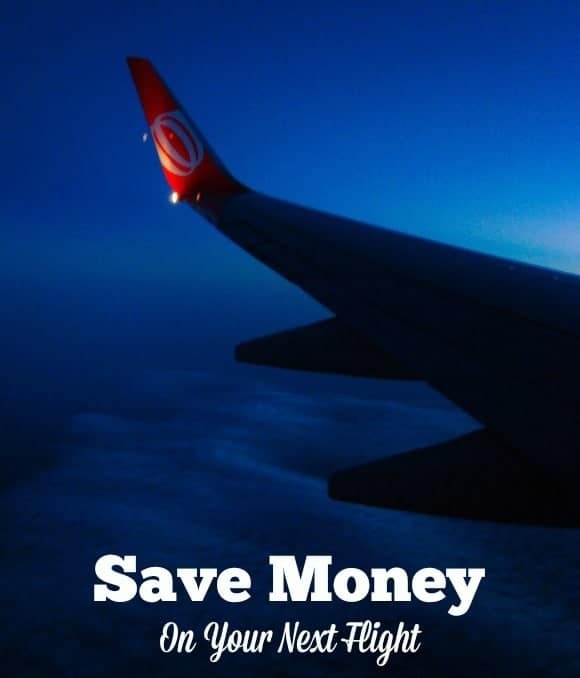 Here is a List of 5 ways in which you can actually save money on flights. One of the most effective ways to make sure that you save money on flights is to travel at the right time. The cost of the flight will vary according to the time of the flight. Therefore, if you can avoid the time of rush (such as weekends, spring breaks and holidays) you can make sure that you get the best deal. I usually fly on Thursdays. I avoid Friday to Monday flights as I find they are more expensive. It is also very important to make sure that you plan your trip a month or two before you have to leave. The longer you wait, the higher the prices! Try to take a route that is indirect to the destination you are trying to reach. Therefore, if you have time in hand, it would be better that you go for this option. is very important to make sure that you plan your trip a month or two before you have to leave. This is not the best option if you are planning a short trip or traveling on business. You can consider it for some family holidays! While the kids may get bored, you can entertain them with these games and activities! Go for different airlines. With the mix and match of the flights, your flying affairs would be much cheaper. Make sure to allow enough time between flights. You don’t want to miss one of them! Consider airport parking. Now this depends on how far you are far from the airport. I live around 20 mn away from the airport and a cab ride costs me $20! A daily parking is $7 a day! If it is a short trip, then I usually park my car at the airport whereas for longer ones I take a cab. While it is not flight related, I consider luggage fees as part of flight fees. Some airline companies charge fees for luggage so take that that into consideration when booking! When I fly for business, I usually take a carry only as it is faster and cheaper. If you are checking bags, get them weighed before you leave your house. These are some of the most effective this that you may use in order to make sure that you save a considerable amount of money on your flights. How do you save money on flights when your family travels? I also start checking prices early and sign up for a service that sends email alerts when there is a price drop. I also strive to find airlines that include free luggage, or at least lower cost. I have been taking road trips more than the plane option because we are so many and we can carry so much on the road; however, I fly internationally a lot, so this is great! That’s cheap parking!!!!! Our airport charges $20 a day to park. Very useful tips! Thanks for sharing them! follow many of the tips–we always find a friend or family member to take us to the airport to save cab/parking fees— We’ve given our share of trips and pick -up as well!!! I really do not travel but my Mom sure still does. One thing I will say for her-she manages to find the absolute best rates and yes, she checks around! Great advice, thank you. Those are some great tips. I will be planning a trip soon. These are great tips and we always follow about 4 of them. For car parking, we opt to take a cab. We usually travel for long haul flight and not a good idea to drive so soon. Also I always pack snacks as airport food are expensive!